Enjoy keeping FIT! Get involved for only $29 for 4 weeks and discover the Ascot Vale Leisure Centre. Enjoy 4 weeks Unlimited Gym, Cardio, Classes (inc. Pilates, Yoga, Zumba, Les Mills) + plus swimming pool access. Normally $72 – Save $43! 1128 sold. The deal is on! When a business has been servicing the community for so long, you know that generation after generation have enjoyed the benefits because good things always last. And that’s the case of the Ascot Value Leisure Centre that has been servicing the community for over 30 years since 1977. The Ascot Vale Leisure Centre is still the standard for fitness excellence in the local community. Get involved and enjoy keeping FIT with your local facility that has been servicing your community for more than 15 years. For only $29 you can experience 4 weeks unlimited gym and cardio access to the state of the art 1000 sq/m plus Ascot Vale gym and the latest and best equipment from Hammer Strength and Life Fitness. 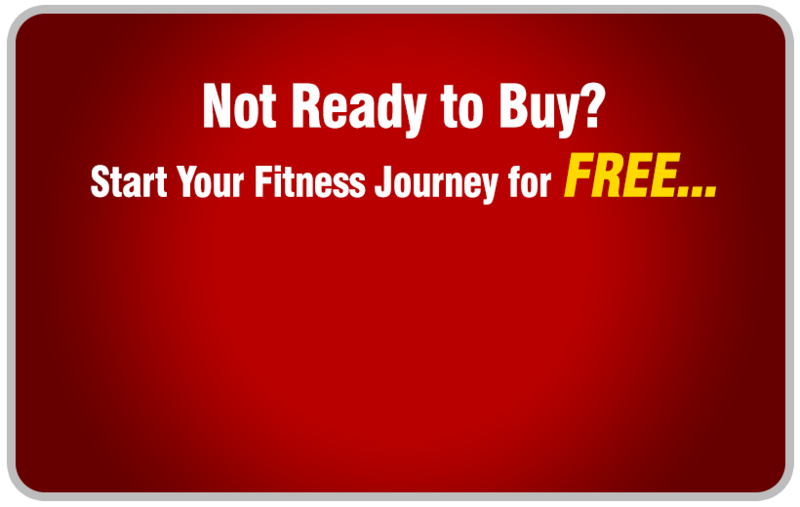 You will also receive 4 weeks unlimited access to over 100 dynamic group fitness classes per week. You’ll have 4 weeks to experience them all including your favourite Ascot Vale Zumba, Pilates, Les Mills, Ascot Vale Yoga Cycle, Boxing and more. 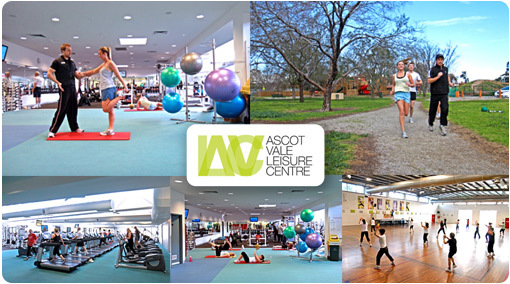 With more families making Melbourne their home, the Ascot Value Leisure Centre will continue to support the community for years to come, so your children’s children can benefit from the gym that you once went to!